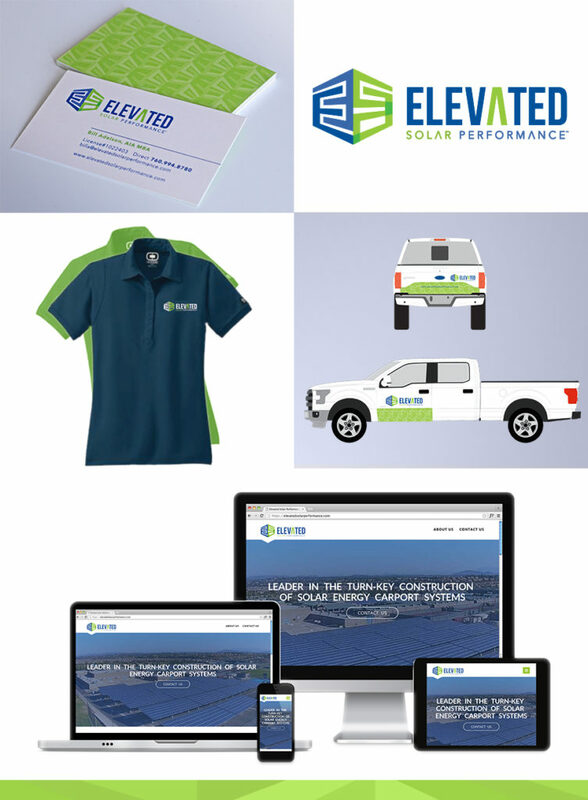 For the brand introduction of Elevated Solar Performance, an identity, apparel, vehicle wraps and a responsive website were created. Elevated Solar Performance is a leader in the turn-key construction of solar energy carport systems. The brand identity was created to reinforce the solar panels in the mark and by repeating the initials as an interlocking pattern. 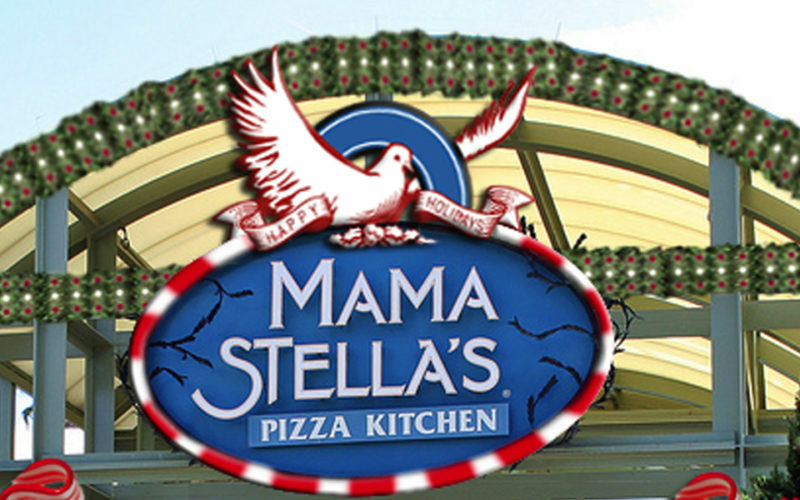 The logo emulates the installation and repetitive nature of the product. 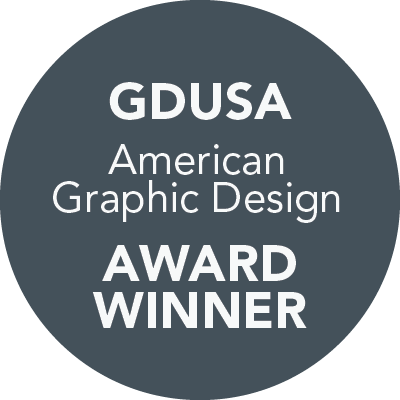 The identity won a GDUSA Graphic Design Award and the design was leveraged across other company products. A responsive website was then developed that also utilizes the pattern from the logo creating a sense of energy and movement.